The LGB RIGI was a favorite for many LGB layouts. Today they are aged, and defective. 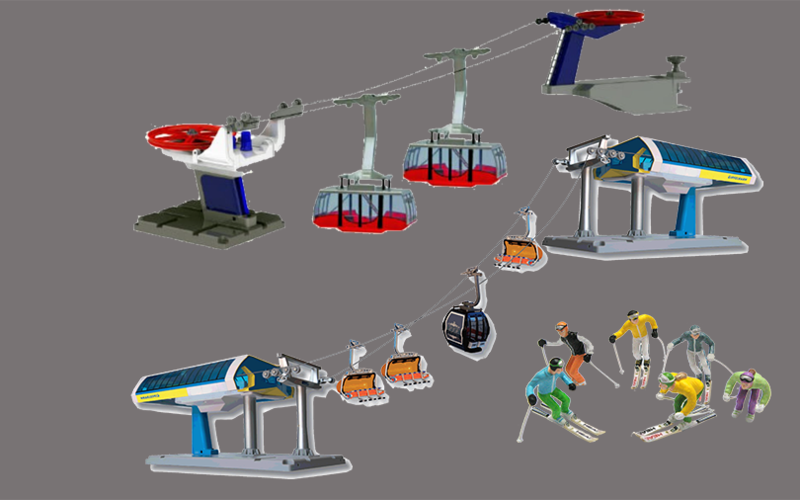 We have a modern RIGI version, and also fully functional Skilifts. See more in the Jaegerndorfer Catalogs. 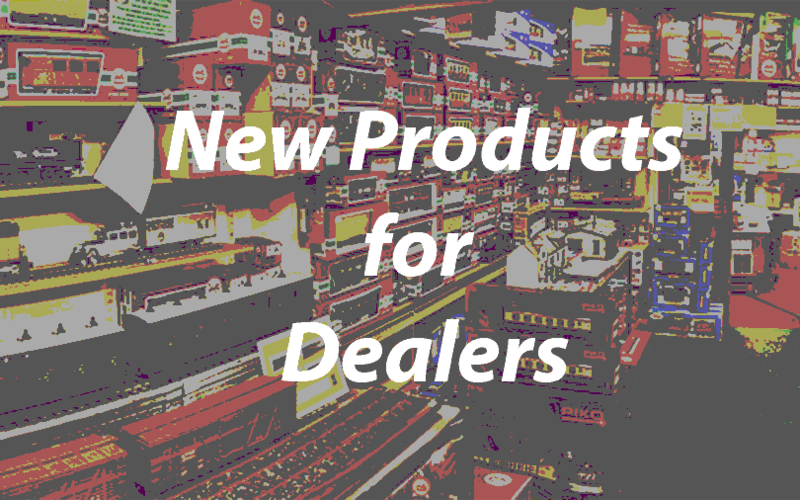 June 22, 2018 June 24, 2018 adminUncategorized1 Comment on Welcome Hobby Store Dealers! We are excited to offer you great products for your store. Our expert Nico Bernt will be happy to assist you with your questions. 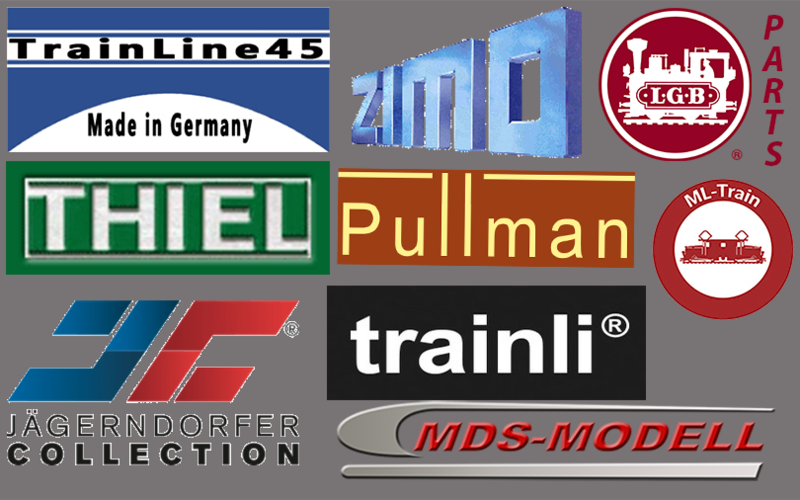 All our products are sourced in Europe and are of the highest quality standard. Copyright © Nevada Hobby Distributors All rights reserved.